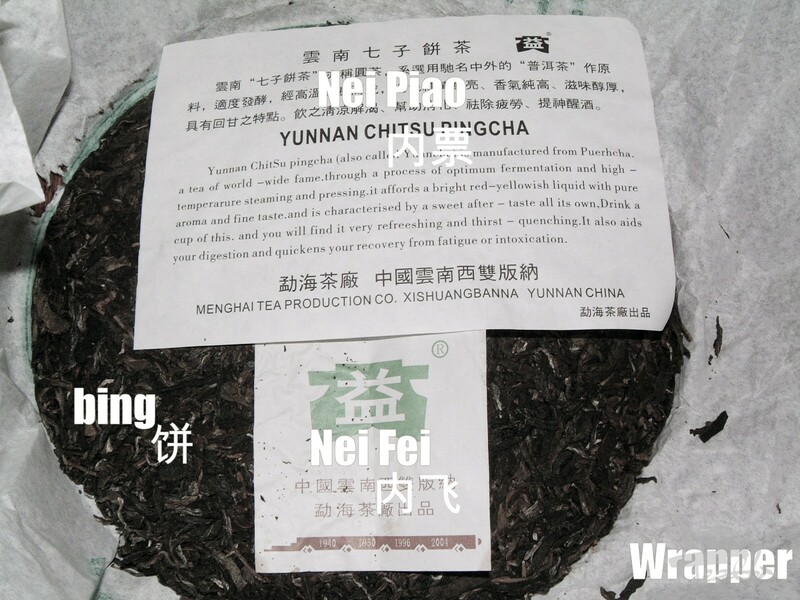 Yesterday I found a small white mold signs underneath description paper (Nei Piao) on my pu-erh cake. Mold is believed to be not healthy on tea, so had to remove it gently with the knife. I guess in our humid and hot weather (I live near sea shore) the description paper made the moisture accumulate beneath. This Nei Piao is not made of porous hand made paper, but regular paper. Had to remove it to allow better air circulation on my cake. Hope the cake is gonna be ok now. 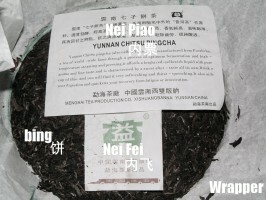 This entry was posted in Tea Practices and tagged mold, pu-erh, puer, white mold by Teablr. Bookmark the permalink. Большое спасибо за этот сайт. Очень много полезной информации можно тут найти и при этом прочитать независимое мнение такого же любителя чая, как я.